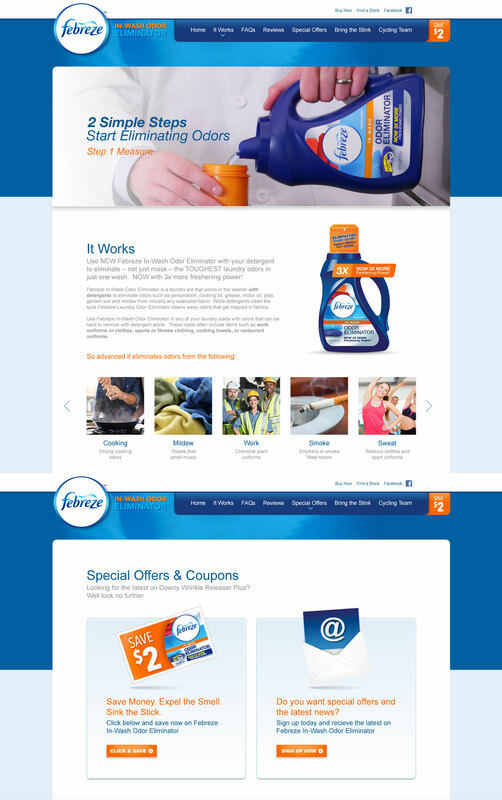 Primax Studio was excited to work with one of Cincinnati’s finest companies, Nehemiah Manufacturing on their new website. 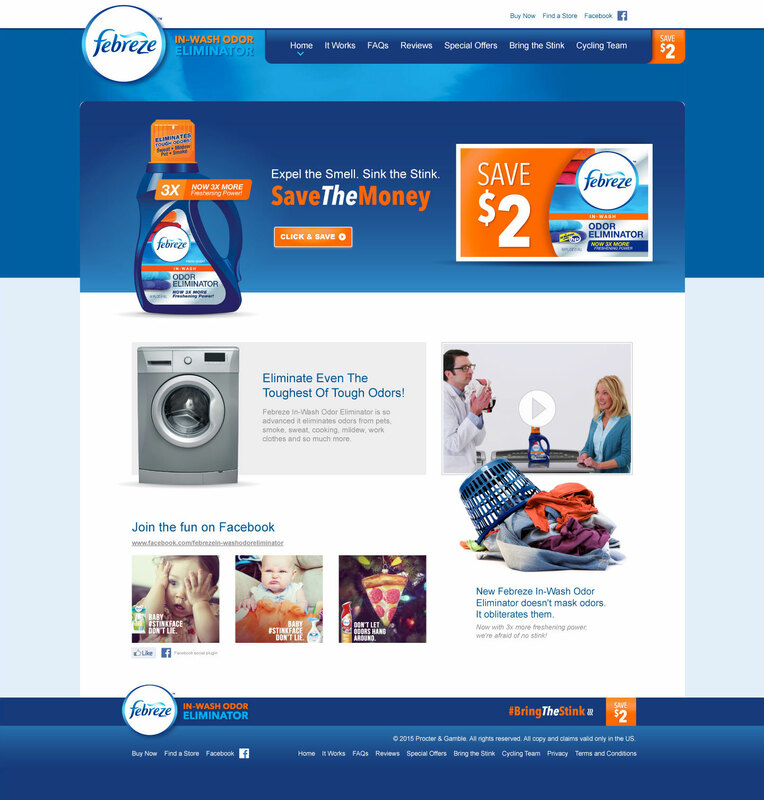 We designed and built a fully responsive custom WordPress template for this site. 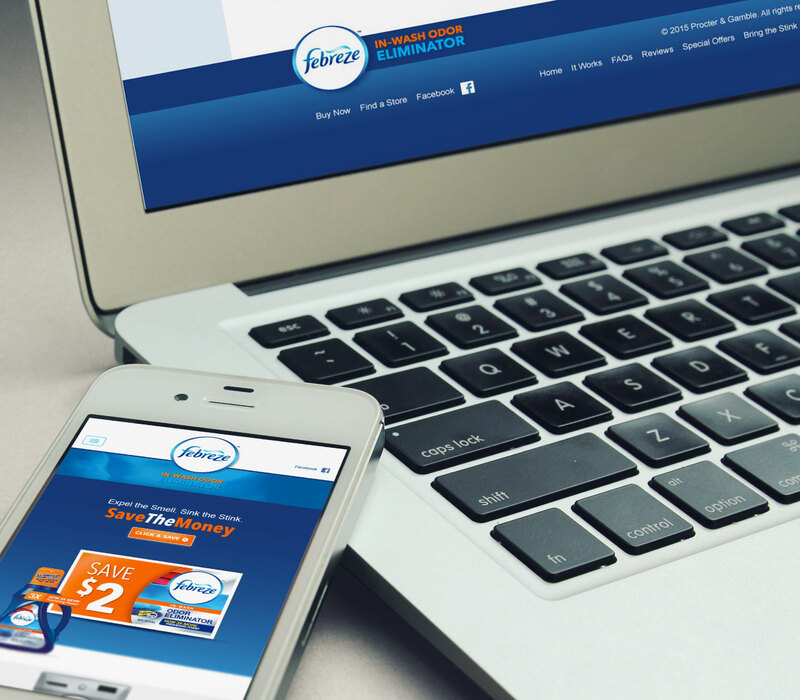 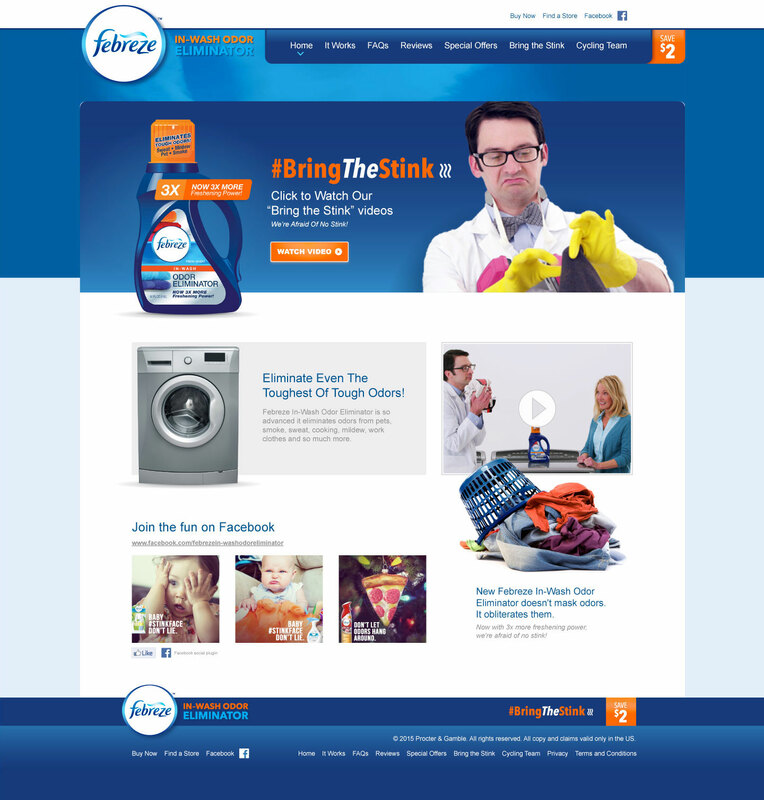 We worked directly with Proclamation Design agency and Nehemiah to create a cutting edge site for the Febreze In Wash Odor Eliminator Proctor Gamble brand.